Home is where the heart is (that’s the saying at least). It doesn’t differ much in the tech world, either. Your home (hosting provider) is where your domain (and website) will spend nearly all of its life. Choosing a home for your domain is almost nearly as important as choosing the domain name itself. You’ll need something you can not only set up easily but grow into. When you’re researching where you’ll host your domain, there are some things to consider. While you can always change your hosting provider later, no one likes packing up to move, much less having any problems once you get there. When choosing a hosting provider, ask yourself some questions to determine what you need, such as: How large will your site be? Do you need a lot of bandwidth? Will you be using any subdomains? Are you going to manage your site yourself? If not, what’s provided in each plan? No one likes downtime. When you’re depending on your site to perform, you want to make sure that it isn’t going to have a bunch of sick days. Nothing is more important than having a hosting provider with an uptime score of 99.5% or more so that your site is always available for you and your customers. You need to choose a plan based on your needs and the best price for your budget. You don’t want to spend a fortune, but you do get what you pay for. When deciding on a hosting provider, you should stay somewhat in your comfort zone, but know your limits. Managing a server can be timely and in depth. Whether you decide to purchase hosting and manage it on your own or contract someone to manage it for you, be sure you know what you’re comfortable with and do adequate research; the more control you have, the better. NameCheap: This is what we actually use for our hosting and domain names. We chose them because of the initial pricing on hosting and domains, the available options to upgrade our hosting plan later, and their reliability and speed. 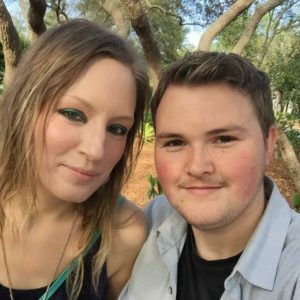 Their customer service is amazing; every time we’ve contacted them (whether by phone or chat), they’ve been efficient, friendly, and have answered all of our questions. Plans start at $9.88 for the first year, with 20 GB of storage, unlimited bandwidth, up to 3 websites, unlimited website visitors, and an uptime of 100%. SiteGround: Plans start at $3.95 per month, with 10 GB of storage, 1 website, 10,000 monthly website visitors, and an uptime of 99.9%. Bluehost (recommended by WordPress.org): Plans start at $2.95 per month, with 20 GB of storage, unmetered bandwidth, 1 website, and an uptime of 99.9%. Confused by all the options? You can always get in touch with a Web Developer (like us) who can provide you with hosting as well as monthly WordPress maintenance. Utilizing a Web Developer can help you get exactly what you need without any added headaches. We can help you figure that out and ensure your site is well maintained day after day. If you have any more questions, don’t hesitate to reach out! Diving in for the first time can be a little daunting, and that’s why we’re here; to help you get the essentials done for your website while keeping you focused on the amazing new things happening for you and your brand. 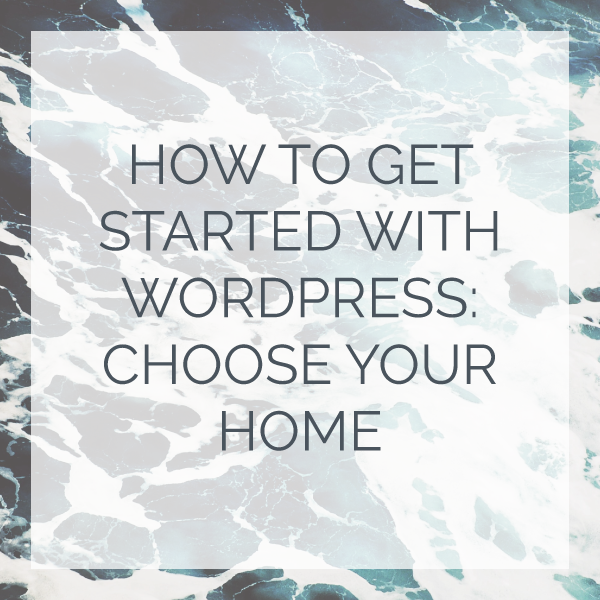 Next week we’ll be talking about choosing your WordPress theme here, and don’t forget to check out the first post in the series, How to Get Started with WordPress: Choose Your Name. We’d love to hear your thoughts, so leave us a comment below, or head over to our contact page if you have any questions. 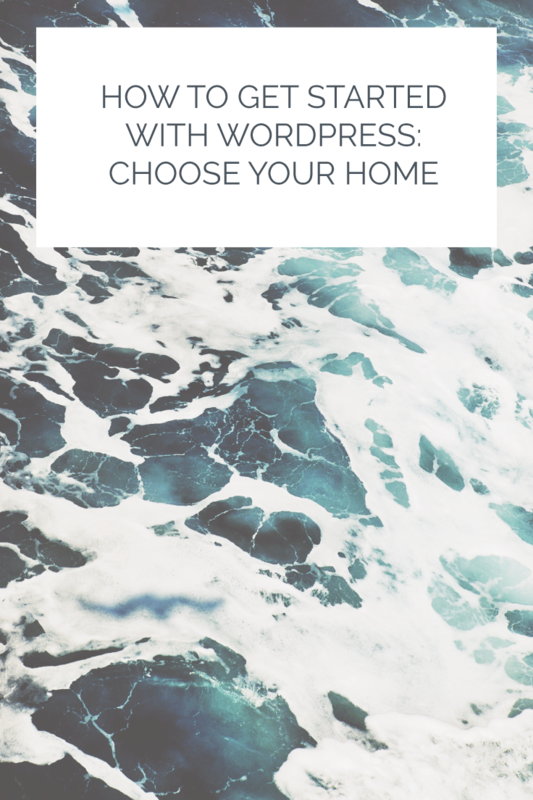 Sign up for Salt Inspired Letters to get monthly WordPress tips and design inspiration.